Gold refining is a process that involves recovering gold metal from gold ore and converting it to pure gold, free from impurities. 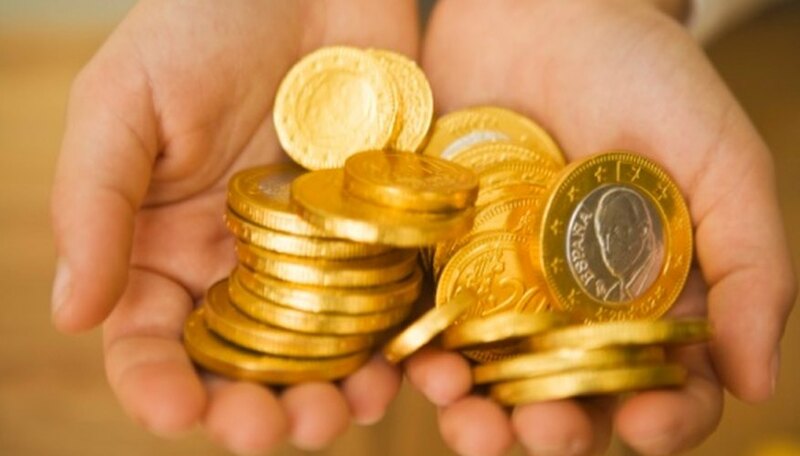 There are several refining systems used to make gold bars. 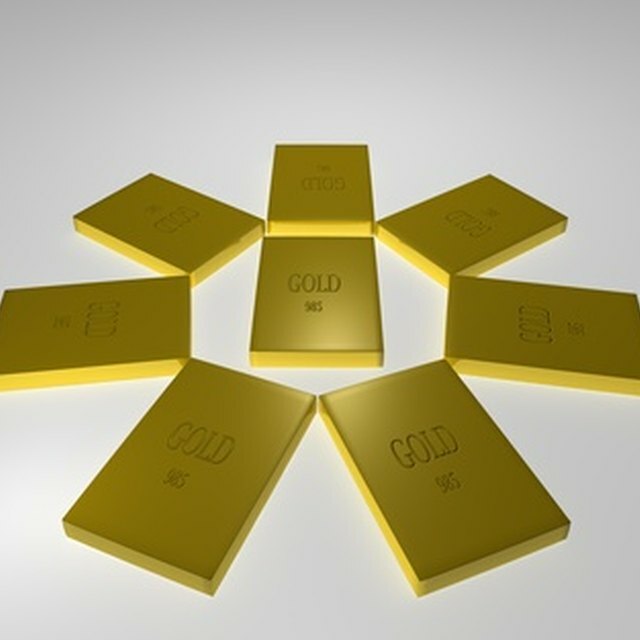 Electrolyte process, chemical treatment, smelting and cupellation are some of the common refining methods used to make gold bars. Any of these methods can be used to smelt pure gold. Electrolyte process is for the end-use consumers who need gold in purer form. The .995 pure gold is melted and cast into an electrode called an anodes. The anode is placed in an electrolyte solution with cathodes. also made of pure gold. When electric current is passed through the electrodes, current travels from the anode to the cathode through that electrolyte solution. The anodes dissolve in this process and deposits itself, free of impurities onto the cathode. Although this is a long and slow process, it produces .9999 pure gold, which can be molten and cast into bars. Refining gold using chemicals is another common method. Gold is treated with sulphuric, hydrochloric or nitric acids. The chemicals do not react with gold, but they react with impurities in the gold. The acids have the capacity to melt away the impurities from gold. Once pure gold has been separated, it is molten and cast into bars. This process guarantees a high quality finished gold. Refining can be done in another way by using silica, soda ash and borax. These chemicals are mixed with gold ore to make dried precipitate which is heated in a blast furnace. As the ore melts, the slag that floats on the top of the mixture contains impurities which have been drawn out of the gold ore. The molten gold has higher density and so it sinks to the bottom. As the smelts ore cools, the slag remains on the top and the pure gold can be removed from under the slag. The small gold button can then be put in the furnace, melted and transferred into bar mold to form gold molds. Burns, Timothy. "Refining Systems Used to Make Gold Bars." Sciencing, https://sciencing.com/refining-used-make-gold-bars-8085641.html. 24 April 2017.